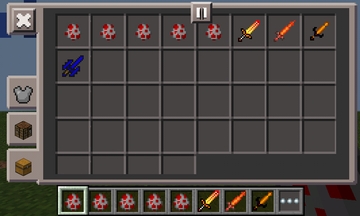 Go to SURVIVAL mode and enter command /Dragoes to add DRAGON eggs and WEAPONS to your invetory. This is an awesome mod. Big thank to our respected author: leomods !!! The DRAGONS are very big and hostile. They fly around and try to attack you with powerfull FIREBALL. Be ware !! !